"Sliding Rear Window" which is essential item for US Style Pick-up Truck. This item is useful for Old car without A/C and by putting in the air inside you can feel cool. Furthermore, it is perfect for people who is bored with 1 piece glass window, and for spare glass of rare model. It is CQQL when you give Thanks sign from opened sliding window. 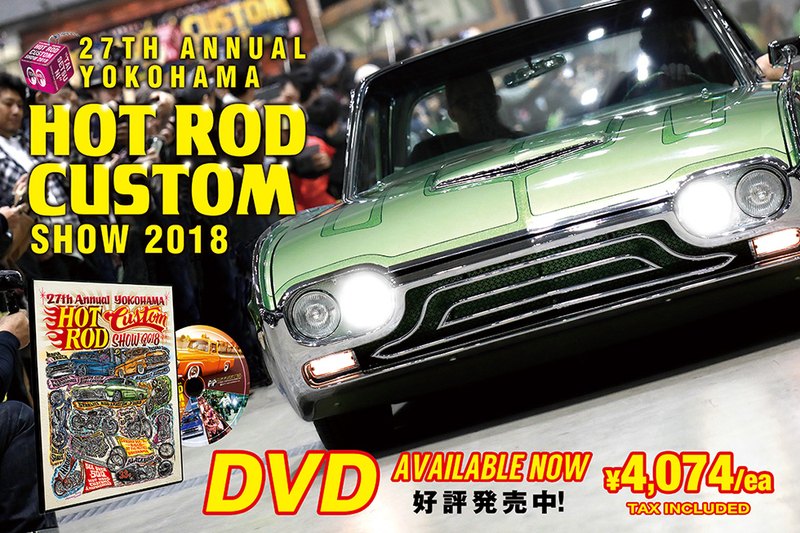 This Item is sold at Honmoku Yokohama MOONEYES Area-1. ※Please note that, it is NEW OLD STOCK item so, there are some scratches. No Refunds, No Return, No exchange, the sale is final, AS IS.